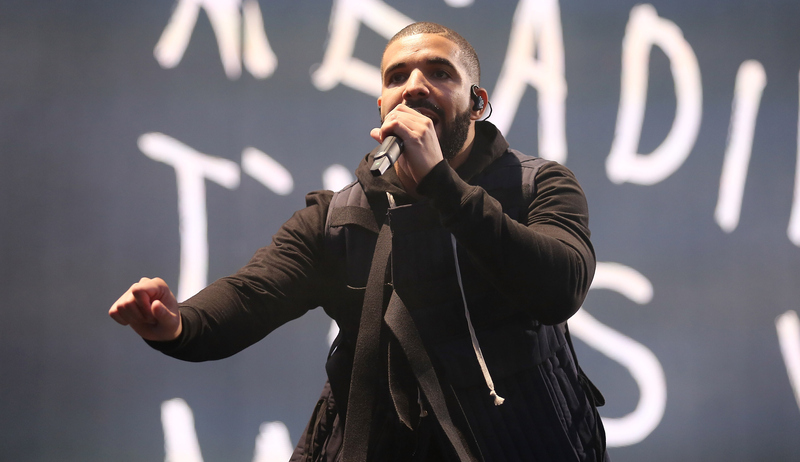 Over the weekend, Drake dropped a major bombshell. Nope, not his album Views From the 6. (You'll still have to wait for that.) Instead, during a surprise performance at SXSW, the "Started From The Bottom" rapper announced his upcoming tour. Of course, I'm sure you're immediately thinking, when is Drake going on tour? The answer, unfortunately, isn't so clear. According to Rolling Stone, he'll be touring in Austin, Houston, and Dallas following his album release — which still doesn't have a definitive date. The outlet suspects he'll hit up other cities on the tour too. (Fingers crossed!) Either way, it's exciting news. Dizzy reportedly played coy about the album release date and told the crowd, "Views From the 6 coming in how many weeks, I hope you enjoy that sh*t." That's exactly what I'm wondering: How many weeks?! A recent Instagram may have given a major clue that Drake's album could be here in April. But the actual date is a mystery. Considering the fact that April is only a few weeks away, hopefully his new music will be here before you know it. Then again, Billboard previously reported that Views From the 6 was supposed to be released on January 6, 2016 — yet it's currently March and that date has come and gone. Luckily, the Instagram caption below seems quite clear, especially since it's written in ALL CAPS. Logistically, my money is on the summer, but first, he needs to release his album. In the meantime, I'll be over here waiting as patiently as possible. No matter how long it takes, at least fans know that there's a tour on the way — and that in itself is worth celebrating.